Don’t have time to dress up the list. So love the naked list. Grades, grades, grades. Too much of my time awake is spent evaluating others’ attempts at connecting with me. Sometimes I wish I could shut it off. Other times, I knock on wood: if it weren’t for that, I’d have nothing. 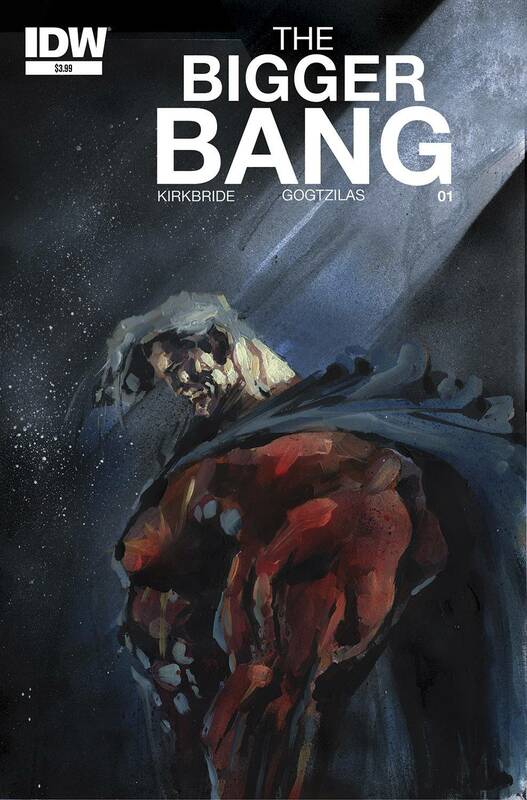 The Bigger Bang #1 (IDW): From the creative team of D.J. Kirkbride and Vassilis Gogtzilas. Who? Yeah, I don’t know; but I didn’t know Ken Krekeler and had no idea how much I was going to like Dry Spell, either. So, there you go. The October Faction #2 (IDW): Thought the first one was interesting enough. Sure, Steve Niles has a knack for horror, but it’s artist Damien Worm who has burrowed his way into my brain. 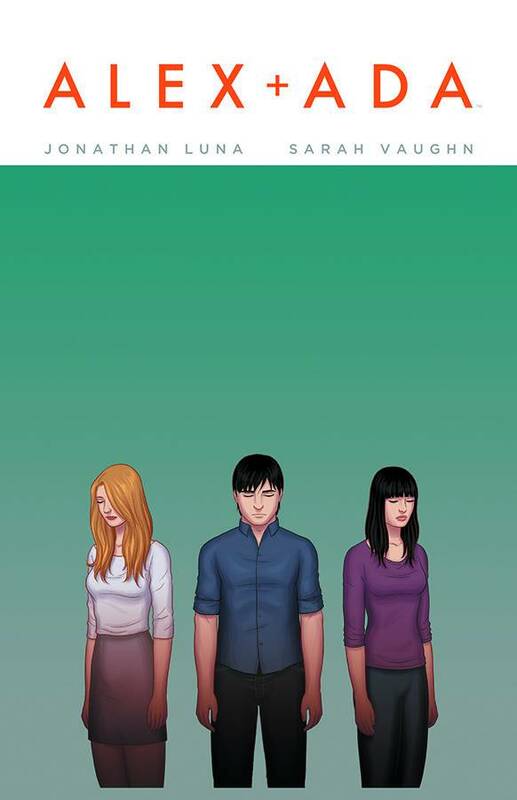 Alex + Ada #10 (Image): Love how Luna and Vaughn leave us hanging issue after issue. Smart storytelling–especially in the quiet moments, in the subtle shifts in the artwork from panel to panel. Copperhead #3 (Image): #2 didn’t bite me in the same way #1 did. Don’t get me wrong: it was good; just wasn’t as transcendent as the first. Drifter #1 (Image): Preview sounds like Heart of Darkness. Conradical! Again: We’ll see if Ivan Brandon–another writer with which I’m not familiar–and Nic Klein–who did nice work on Winter Soldier–can bring da gloom. 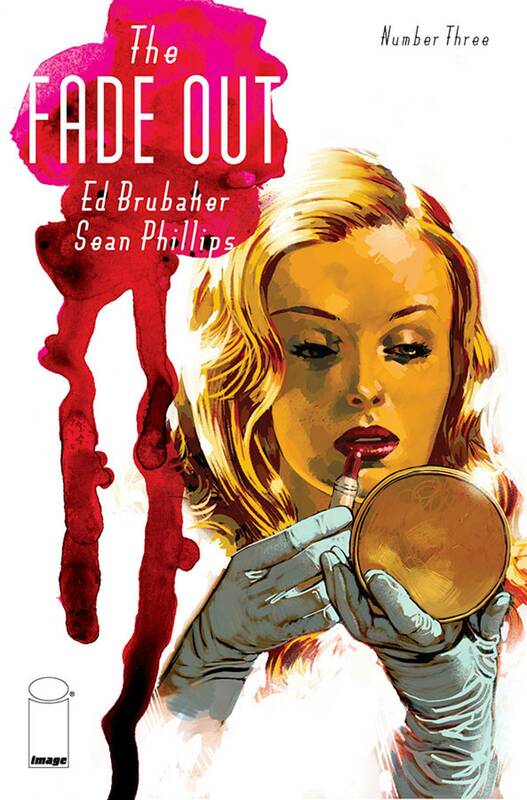 The Fade Out #3 (Image): Honesty: felt like I was fading out a bit while reading #2. Even though Brubaker and Phillips have certainly earned my loyalty, it may be that I’m sticking around because I’m supposed to–like it’s some cosmic comic rule to read it, especially following the fantastic Fatale. Outcast #5 (Image): The flame is set on low, but it still burns when you touch it. That about covers Outcast. 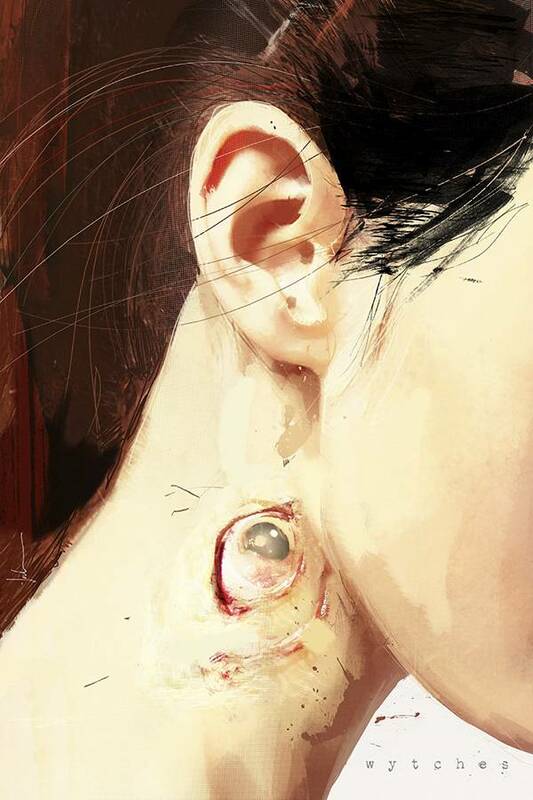 Wytches #2 (Image): I really wish I had more time to give this one the review it deserves. I’ve taken Snyder to task in the past; and this highest of high profile releases comes closest to what we’ve come to expect from the writer of the horror classic Severed. Thing is, it’s still terribly flawed. And it doesn’t help that Aguirre Sacasa and Hack’s Sabrina hit many of the same notes–and hit them more effectively. Funny how we haven’t heard as much about the offering from Archie Comics–the new home of horror–as we have about Wytches. Scary how powerful a spell hype happens to be, no? 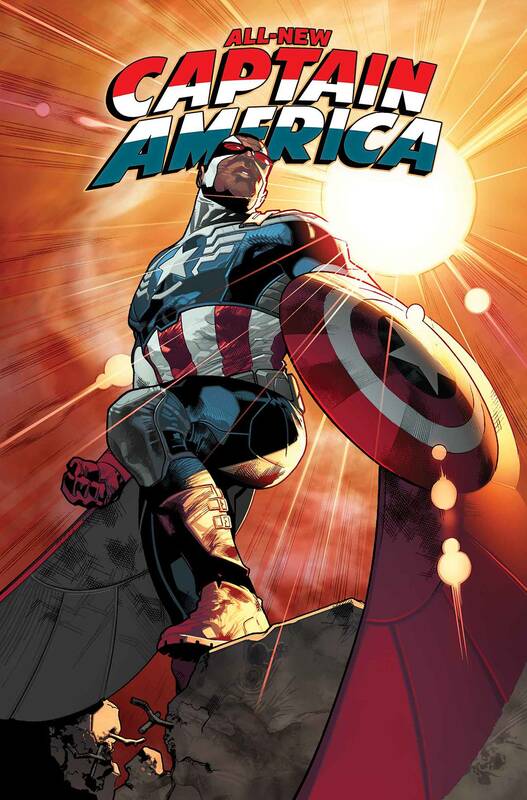 All-New Captain America #1 (Marvel): I hated Remender’s take on Cap. Turns out, his run was tantamount to sabotage–in order to prepare us for this natural evolution of/blasphemous take on the beloved American hero. Damn right I’m gonna buy it! 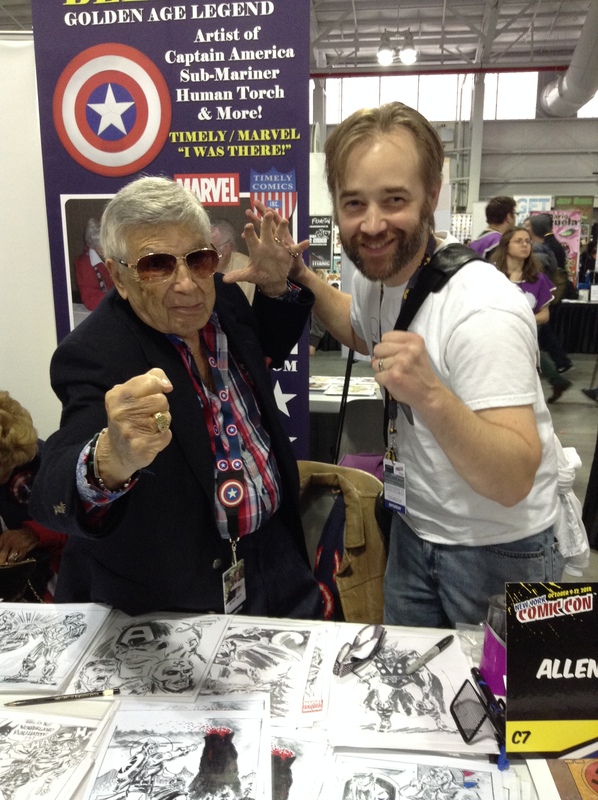 Doesn’t hurt that I’m not so down on Remender of late, thanks to his lovely Low. Captain America and The Mighty Avengers #1 (Marvel): Hey: if you’re gonna roll out a new model, you might as well roll it out. Al Ewing got me to believe in Loki, a character I’ve never cared for; I’m figuring that he’ll get me to believe in Sam Wilson as Cap, a character I’ve always loved. 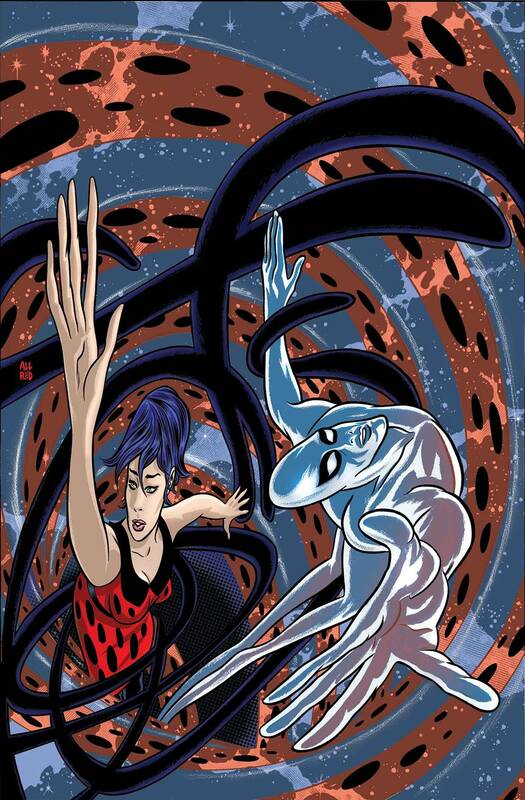 Silver Surfer #7 (Marvel): So much fun! Slott and Allred can do no wrong with the unlikely and unbeatable pair of Norrin Radd and his polka-dotted partner Dawn Greenwood. 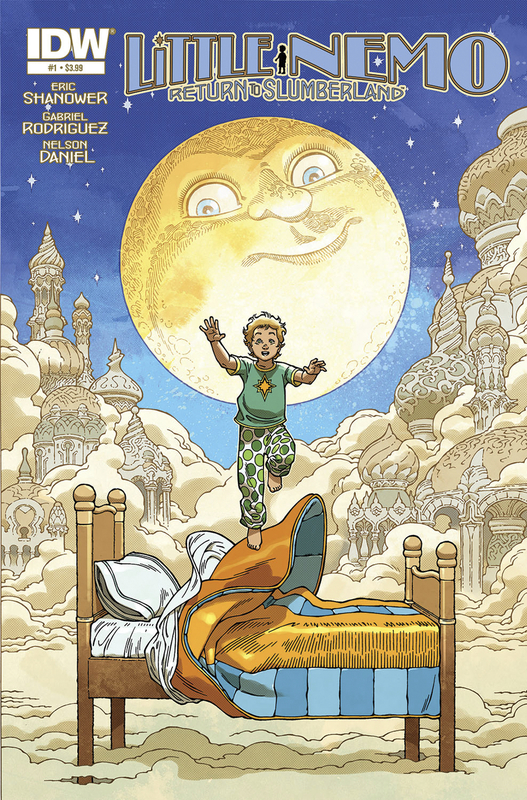 Surffice it to say: this is Marvel’s best monthly book. But you already knew that. Thor #2 (Marvel): I liked #1–even if it were a little heavy handed. Then again, Thor’s necessarily heavy handed, ain’t he–or, well, she? 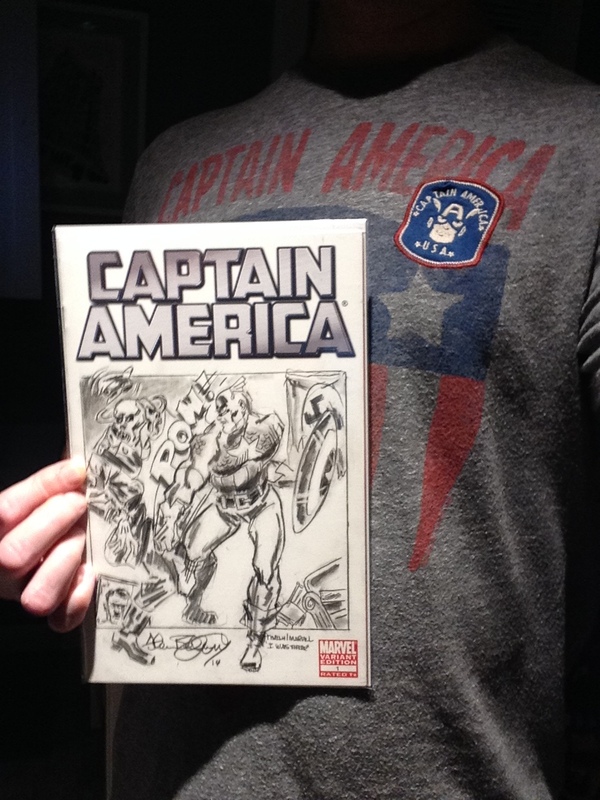 Going in, we knew what Aaron’s capable of; but this Russell Dauterman’s a revelation! Holmes vs. Houdini #2 (Dynamite): Oh, why not. It ain’t a mystery; it ain’t magic–it’s both! Thomas Alsop #6 (BOOM! ): Started off really, really well. We celebrated #2 as one of our favorite books of July. 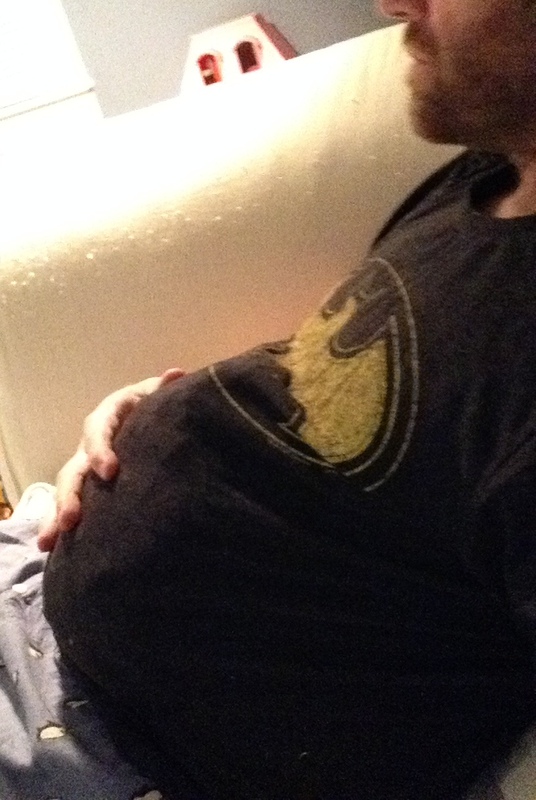 Since then, there’s been a bit of a drop off; I’m not as giddy about getting it as I was early on. But, overall, the storytelling’s been fine, and I still dig Thomas a lot. Gotta hand it to him: he’s got an Manhattan-sized ego–and, boy, does he need it! 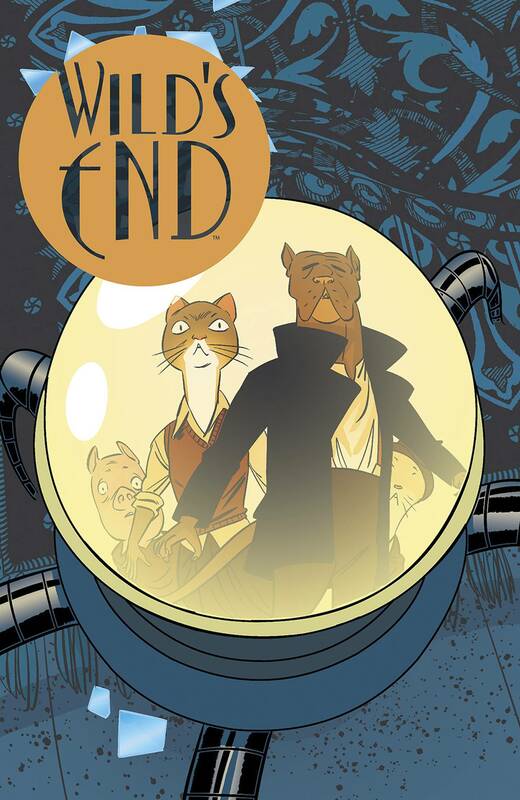 Wild’s End #3 (BOOM! ): I liked #1 enough to try #2–and thank goodness I did! #2 flew over the boundary for a Sixer–and was one of my favorite books of October. Never expected to say this: I.N.J. Culbard’s one of my favorite artists! 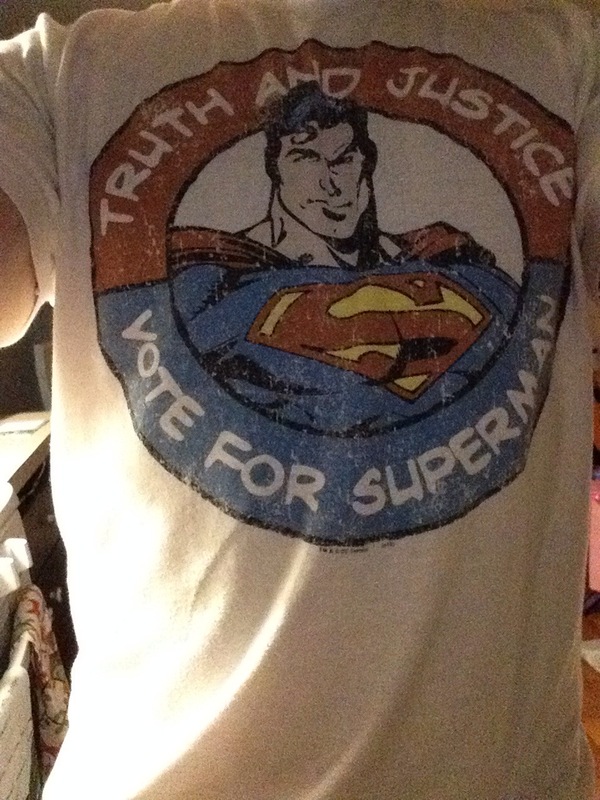 No, really, he has to be, right? He’s one half of this mini and one half of 2000AD’s Brass Sun. Yeah, I love Brass Sun. Don’t you? Go ahead: blink a few times; yeah, rub your eyes. Ain’t gonna change the fact that there are only six books on the big list this week. 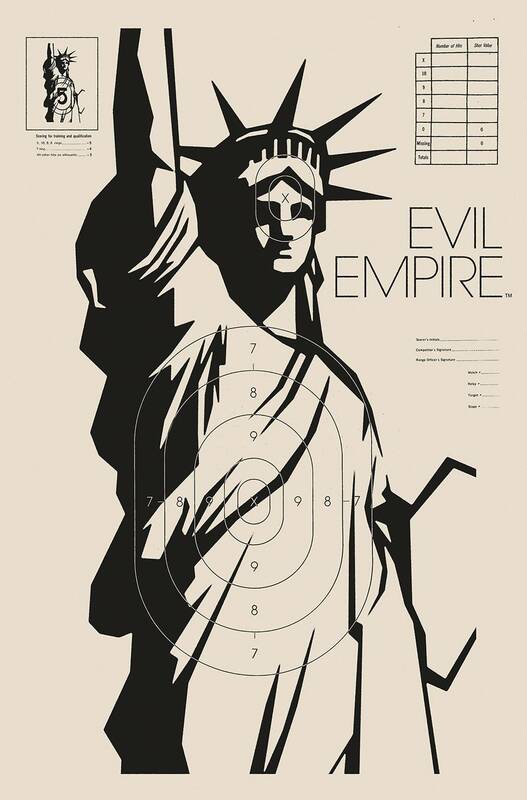 Velvet #8 (Image): I had thought about dropping out, but #7 drew me back into the fold–back into Brubaker and Epting’s heaven of high-stakes espionage. Color my faith restored in the spy gods. 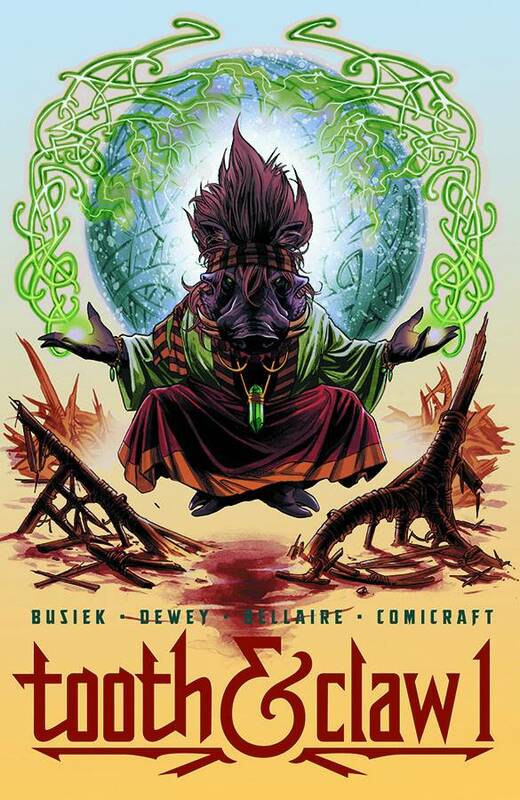 Tooth & Claw #1 (Image): Kurt Busiek’s so very good at what he does. Sure, Astro City often reads like a PSA, but it reads exceedingly well. 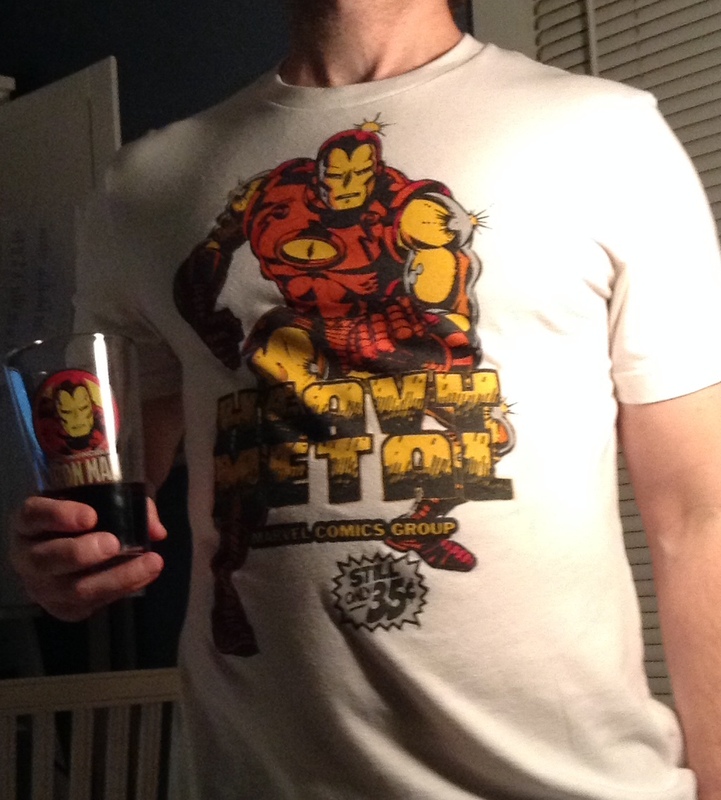 I mean, what fanboy doesn’t need a little sensitivity training with his Wednesday fix? 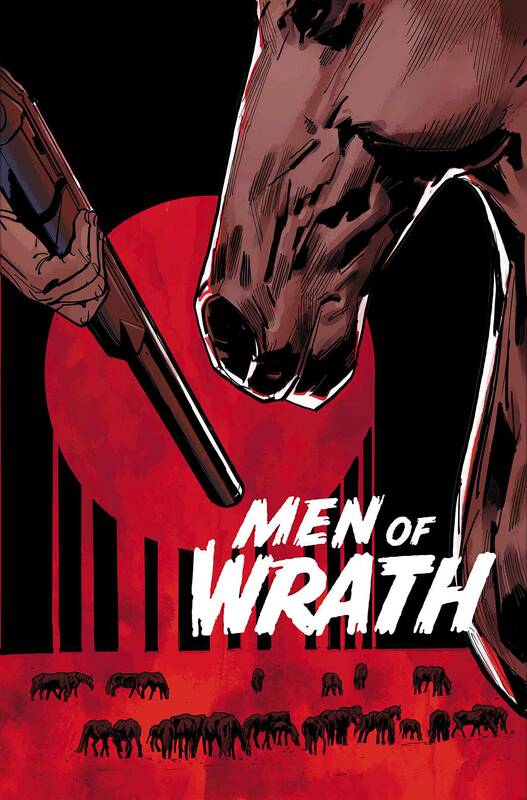 Men of Wrath #2 (Image): #1 wasn’t bad. Started off with a bang, that’s for sure. Aaron’s voice is unmistakable, though it’s drowned out a bit by Southern Bastards, which is hitting some seriously high notes of late. 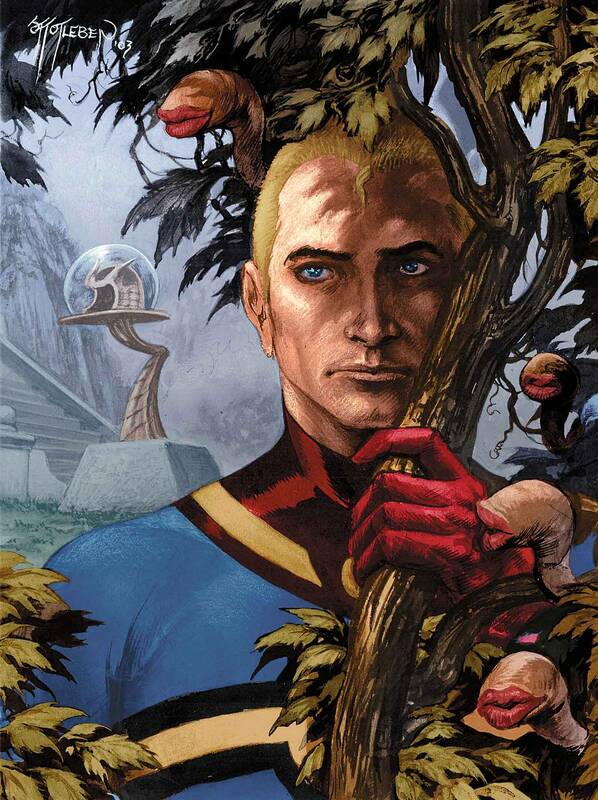 Miracleman #13 (Marvel): I want Moore! So much Moore! As I’ve mentioned in the past: this’ll be the best book of the week; it won’t even be close. Cloaks #3 (BOOM! ): Second one wasn’t as good as the first. Might as well stick it out. There’s really no reason not to. The Sixth Gun #44 (Oni Press): Stocking up my issues of The Sixth Gun like any survivalist would stock up ammo. Sad thing is, this Gun’s gonna run out of bullets sooner than later. That’s probably why I’m in no rush to read ’em. Wow. Maybe–just maybe–I’ll find some time to write something.